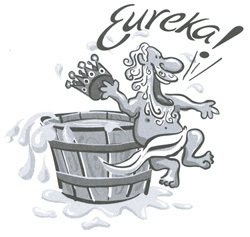 What you have started with FPF, is simply an eureka idea. The website is very sophisticated as well as easy to read. Fine, fine work and so needed. An honest, trustworthy site. Thank you! What a lovely note to receive today. Thank you, Judith in Burlington!